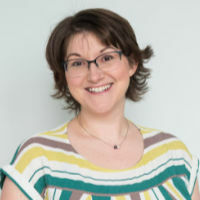 This is a guest article by Dr Mike Clayton from OnlinePMCourses.com. 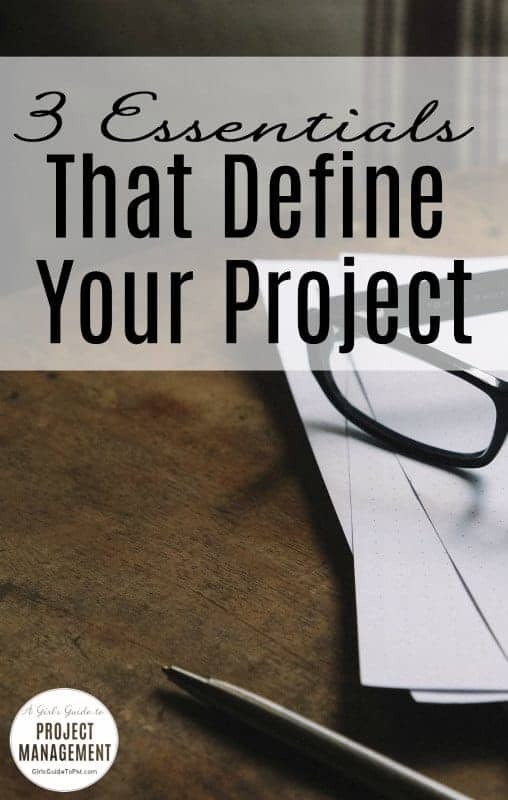 We all know that defining your project well is the foundation of good project management. Without it, you’re managing a mess. And there’s one thing I’ve learned in training many thousands of project managers. This one topic seems to hold the biggest light-bulb moments. Because for some people, getting a clear project definition is like sculpting a heap of jelly. That’s jello to my US cousins. You often have an amorphous set of wants and desires, hopes, dreams and needs. Each subset is championed by a different stakeholder. Each stakeholder has their own style and way of expressing their priorities. And, it gets more complicated still. Your stakeholders have different levels of authority and influence. And there is one more complicating factor. Terminology. If you can understand these and can elicit each one clearly from your stakeholders, you’ll be in great shape. By the way, that’s not always easy. In fact, I consider scoping to be the hardest part of project management. Which is all the more reason to understand it well. This is a problem, because distinguishing them is not always easy. Indeed, some people talk of ‘goalsandobjectives’ almost as one word. So let me make it very easy to separate the two ideas. When you have achieved a consensus about your project goal is, it’s time to move onto their objectives. You may also need to consult key stakeholders. When you have achieved a consensus about your project goal is, it’s time to move onto their objectives. Time – they will have preferred deadlines. They may have required deadlines. Cost – they may want you to keep within a certain budget. Quality – they may set you specific quality standards to meet. That’s not strictly necessary. As long as the three are consistent, it’s fine in principle. To be OK in practice, you also need to have enough contingency in each of them, to accommodate the level of risk in your project. Your project scope sets out the breadth and depth of your ambition for your project. Or, more correctly, your stakeholders’ ambitions. Your project scope sets out the breadth and depth of your stakeholders’ ambitions. There are two approaches to scoping. They depend on whether your project management is rooted in the UK or US. Neither is better, but I guess we all have a preference. In the US, the scope of your project is the amount and range of products your project will deliver. Once you have defined that, the secondary step is to work out the activities you’ll need, to deliver them. In the UK, project managers talk of the scope of work for your project. The scope is thus the range of activities the project will encompass. Then, the secondary step is to list the deliverables those activities will produce. Whichever approach you take, there is one further thing you must do. The common mistake is to set out your scope clearly and stop. You must counter this tendency towards scope creep. If you don’t, it’s a recipe for delay, cost over-runs, errors and defects, and stress. And the way you do it is to look at the boundary around your scope. Consider every edge case. And then explicitly document what is not included in each scope item. This is your list of project exclusions. Get your scope exclusions signed-off as part of your full statement of scope. Of course, there’s lots more to project definition. On my own website, at OnlinePMCourses.com, you’ll find an extended article. And one of our newest programs is The Project Manager’s Project Definition Kit. But here’s one thing I’ve learned. 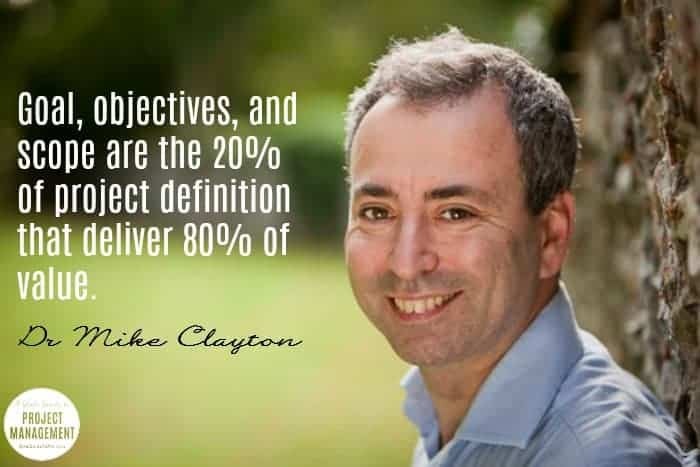 Goal, Objectives, and Scope are the 20 per cent of project definition that deliver 80 per cent of value. These three key elements are about accuracy. Everything else is about precision. Get these three right, and you’ll be hitting the centre of your project target. Everything else just clusters your aim more tightly. About the Author: Dr Mike Clayton is a Project Manager. He has also trained over 6,500 project managers, coached, spoken and written extensively. He has five books on project management with Pearson, Wiley and Macmillan, but his latest project is far bigger. Mike is the founder of OnlinePMCourses.com, which provides video-based online training for new and mid-level project managers as well as the free PM introductory course Project Management Fundamentals.